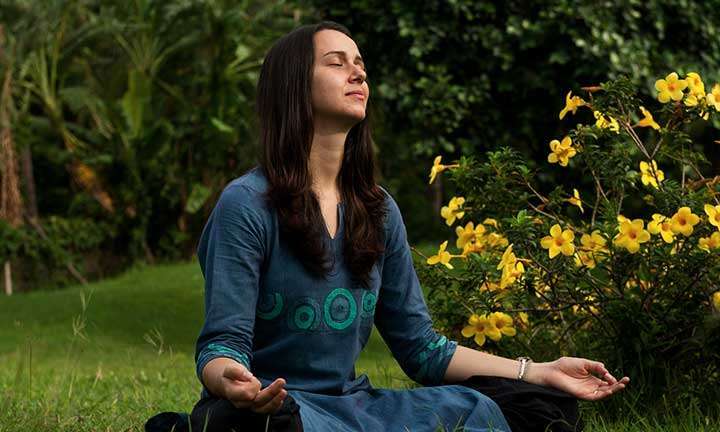 Take a step towards your wellbeing with these yoga programs, designed by Sadhguru and suitable for beginners. 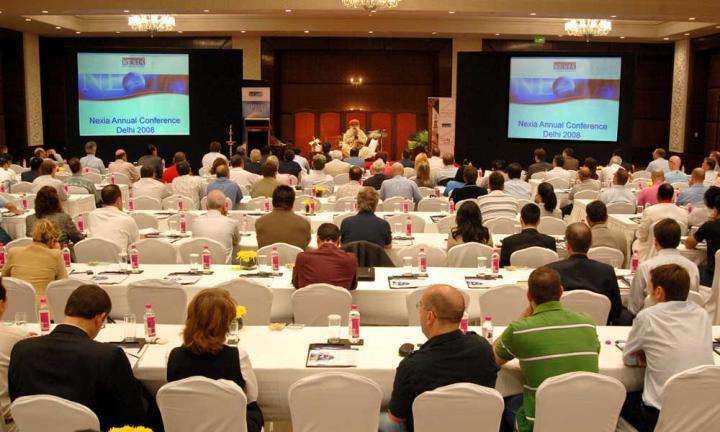 With an array of options available. 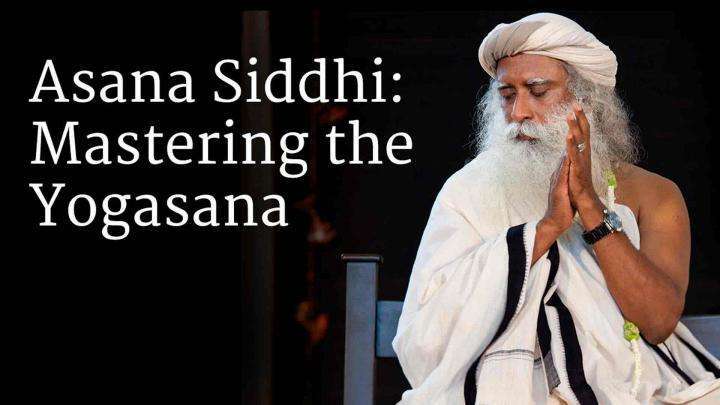 Isha Yoga Advanced Programs include Bhava Spandana Program, Shoonya Intensive, and Samyama, which allow an individual to experience life beyond the limitations of the body and mind. 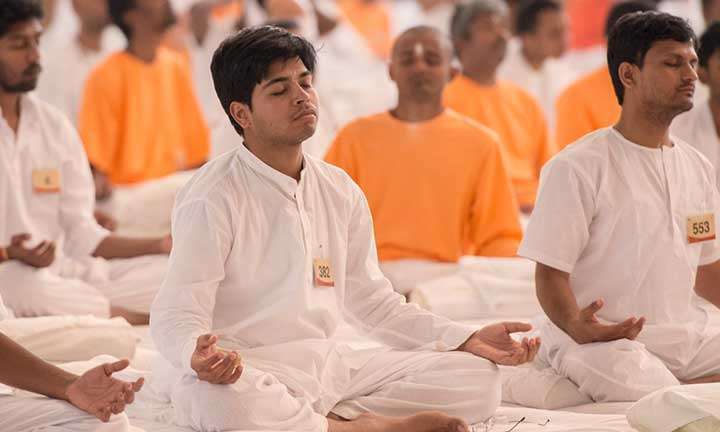 The Isha Yoga Programs for Children consist of an introduction to yoga practices, including a few simple yet life-enhancing asanas and kriyas. 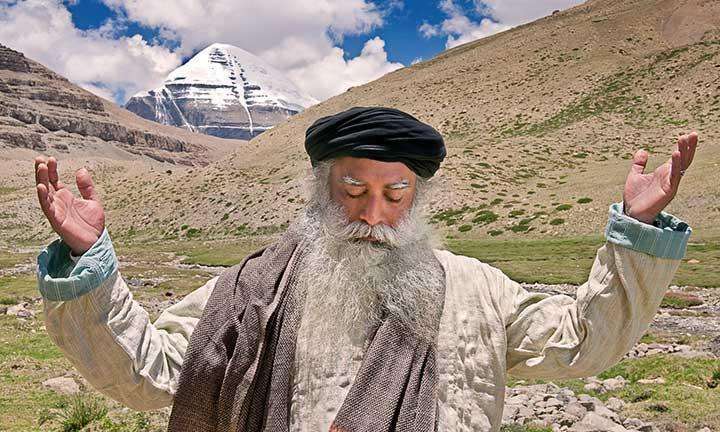 Learn more about Isha's sojourns to places of tremendous spiritual significance such as Kailash, the Himalayas and the Velliangiri mountains. 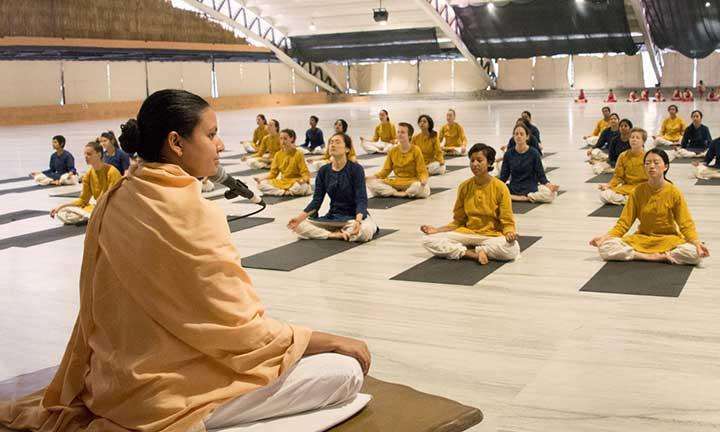 The Teachers Training Program is an opportunity to offer the possibility of Isha Yoga to the world. This came into my life like a beautiful wrecking ball. My diet has changed for the better with no striving or sacrifice. Life feels entirely different with cleaned-up senses. I literally feel like I was rebooted with a new operating system. My energy level has gone way up. Brilliant!